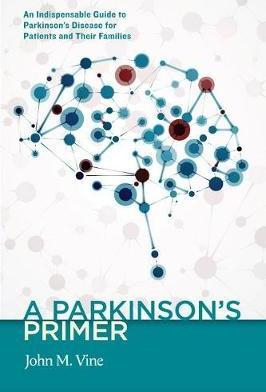 A Parkinson's Primer : An Indispensable Guide To Parkinson'sdisease For Patients And Their Families - ubiq bookshop: the best place to buy books! Advance praise from Cokie Roberts, Michael Kinsley, and Eric Holder. One of the very few books written by a Parkinson patient, not a doctor or researcher Includes stories and quotations from a wide range of Parkinson's patients throughout the book Unique in its approach as a 'primer' that covers the basics for the newly diagnosed, rather than a 'complete guide' which can be overwhelming Written in easy-to-understand language There are always new advances in the treatment of Parkinson's so it's important to have updated resources like this one. Featured in the May 2018 Medical newsletter.